Thanksgiving is over, let the holiday shopping begin. 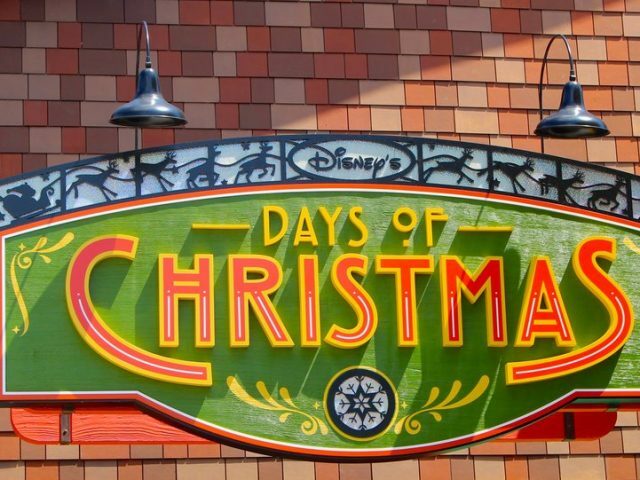 Each year, Main Street Pop In puts together a list of items that allow us to have an imaginary trip to Walt Disney World whenever we want. Just like our website lets us “POP IN” to Disney with images and words, these tangible items let us “POP IN” with our senses. Subscribe to our email list, so you don’t miss Part II next week. When it comes to getting a Disney fix, this book is a triple treat! Treat 1—When you only have a minute, flip through its photos of Disneyland and the Walt Disney family. Treat 2—When you have more time, relish in its stories. 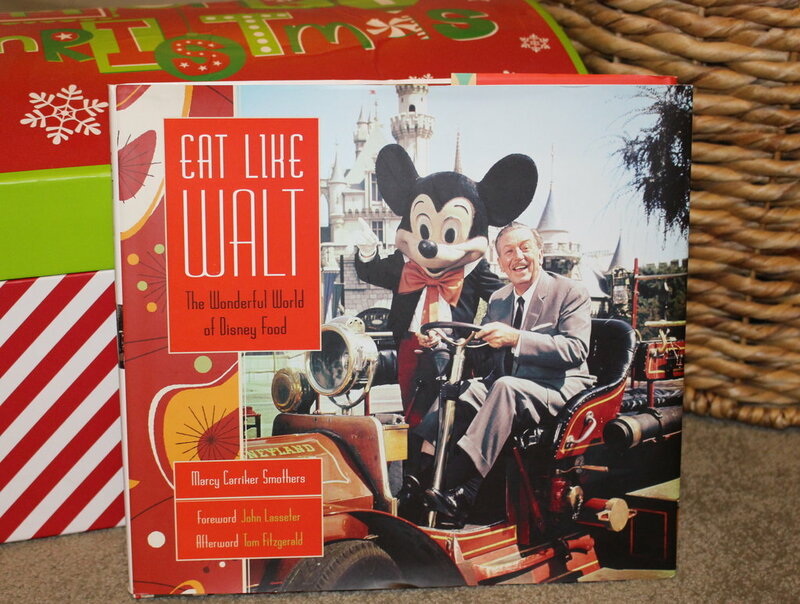 Treat 3—Bring it into the kitchen and recreate some of Walt’s favorite recipes. We got our copy on Amazon for about $26. With all the gourmet offerings now at the Disney parks, you’d be surprised to learn that Walt had pretty simple tastes. Nothing brightens our day more than our Disney ringtones. For my personal phone, I choose the electrical parade theme song. When my DH calls (does DH stand for Dear Husband or Disney Husband? 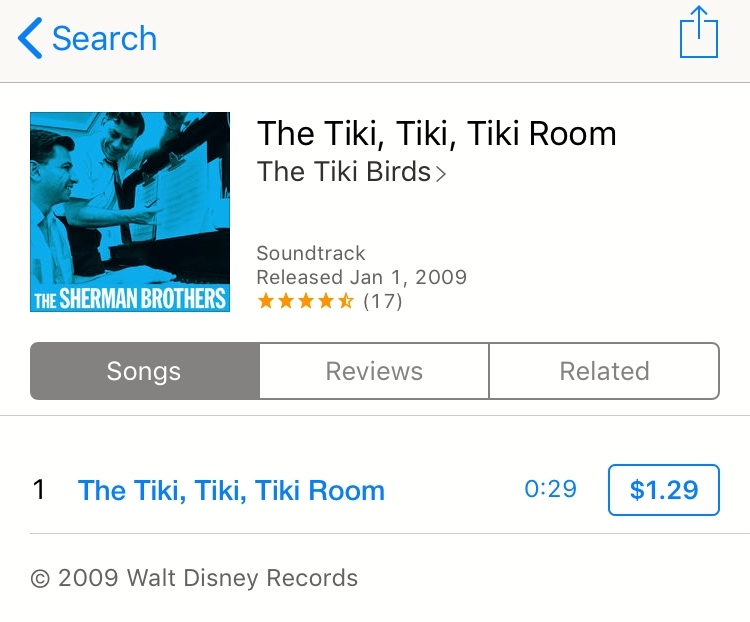 ), The Sherman Brothers’ Tiki, Tiki, Tiki, Tiki, Room plays. I picked up these ringtones from iTunes for less than $1.29 each. Attraction theme songs make great ringtones. 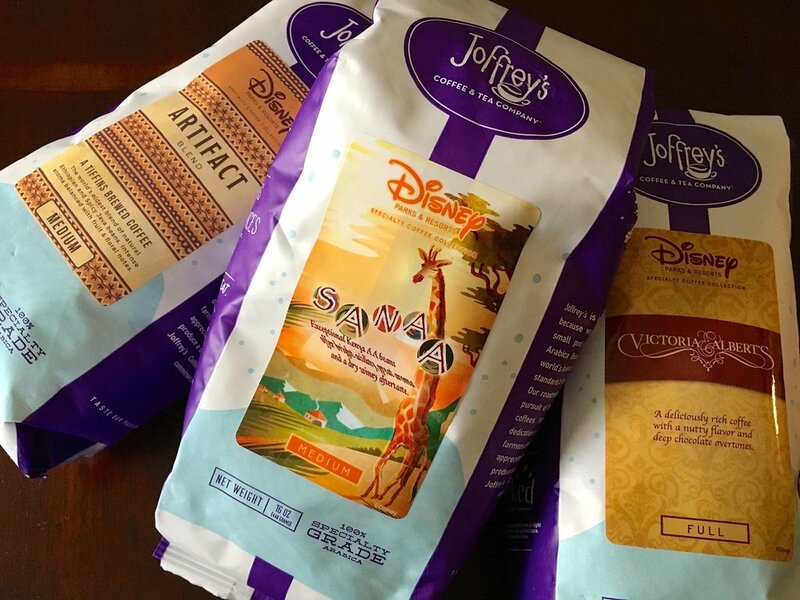 In the Ringlever household, we drink one of Joffrey’s Disney blends probably three out of four weeks of the month. Our favorite is the Sanaa blend (Kenya AA beans roasted to a medium level). If I sit directly in front of the kitchen register, close my eyes and take a sip, I can picture myself sitting in one of the wooden rocking chairs at the Animal Kingdom Lodge watching the giraffes. A pound of coffee ranges in price from $13 to $20 depending on the blend. We don’t have a grocery store near us that sells Joffrey’s so we order direct from the roaster. Most resorts have a Joffrey’s blend. These candles were on our list last year, but we’re adding them again because there is always something new to try like the Gingerbread Cottage, Christmas Yeti, or the pepper-minty Snowy White. If you’re a first-time buyer try the Village Bakery candle. It’ll take you on a quick trip to Main Street, U.S.A. Other favorites are Sunshine Groves (that one gives me memories of the original Soarin’), Clover Fields (which takes me back to the Beach Club), and Ghostly Castle (if you like the musty smell of the Haunted Mansion). Bonus, a number of the candles are decorated with the terrific artwork of Jeff Granito. A standard 8-ounce candle costs $18. Subscribers to Spireside’s email list usually get a discount code for the first order. 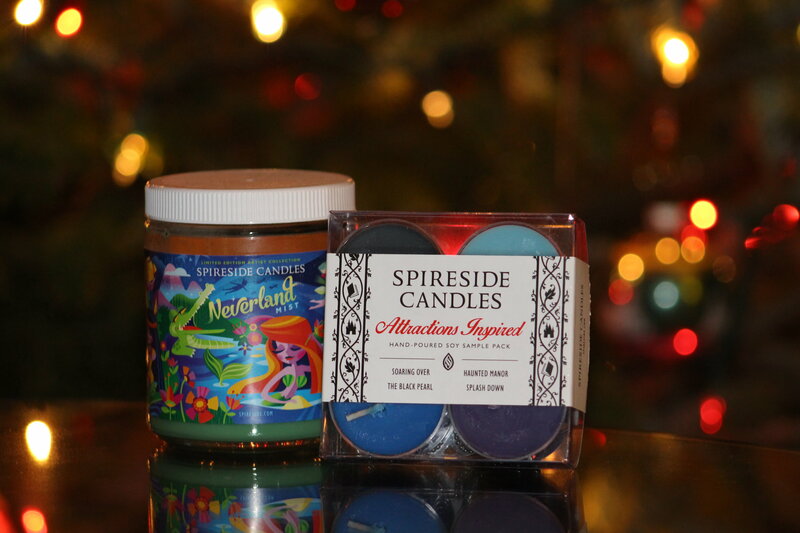 Spireside candles bring the smells of Disney into your living room. Yes, you can get these anywhere or make them yourself. 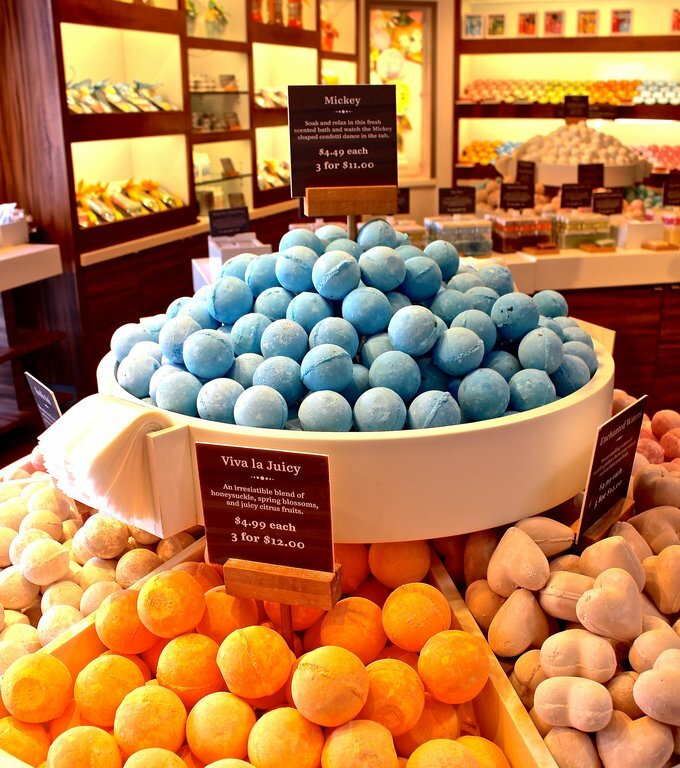 But we love, love, love the Disney bath bombs sold in the Grand Floridian’s Basin White and Disney Springs’ Basin in the Marketplace. Almost every trip we a set of three to use at the hotel, and a second set of three to take home. The scents are fun (like birthday cake) and the well-made bombs take a lot longer to dissolve than others we’ve tried. I always let the kiddos choose the blue-dyed bombs with the hidden Mickey confetti. They are the messiest, for sure, but they are also the most fun! So, that’s Part I of our list. Subscribe to our email list, so you don’t miss Part II next week. 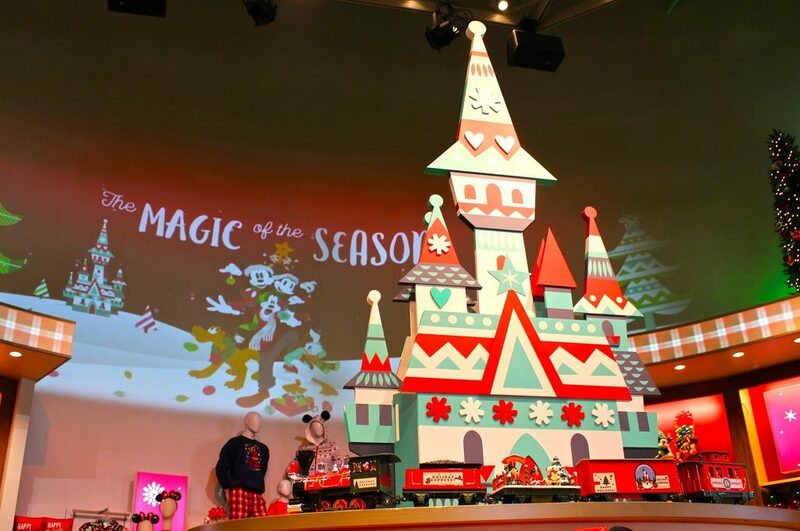 Our 2017 list also has some great gift ideas for the Disney Fan. Check it out HERE! 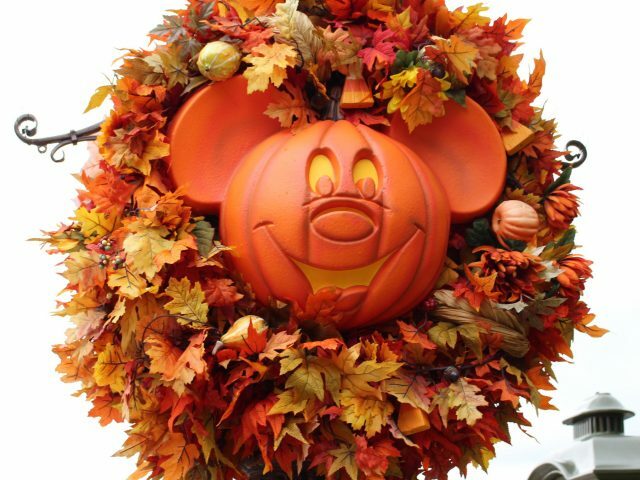 We’d also love to hear how you get your Disney fix on a non-park day! 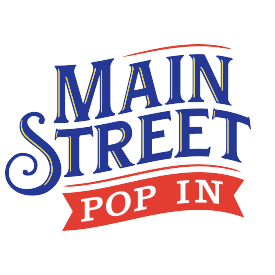 write to us at info@mainstreetpopin.com.We’d love to feature your idea in a future article.